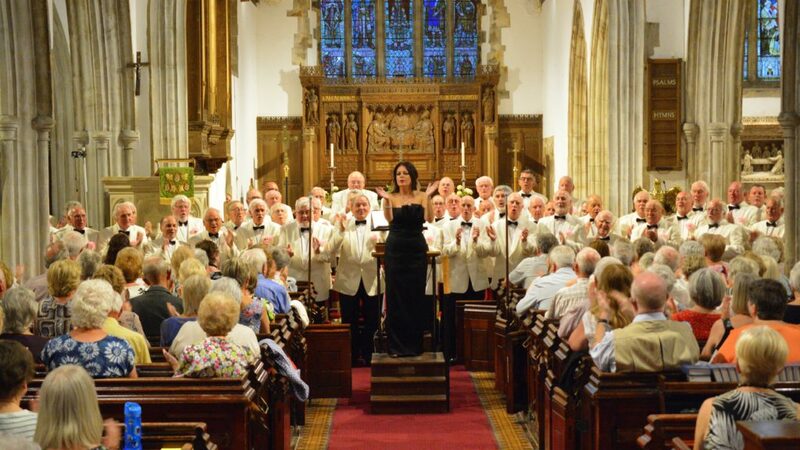 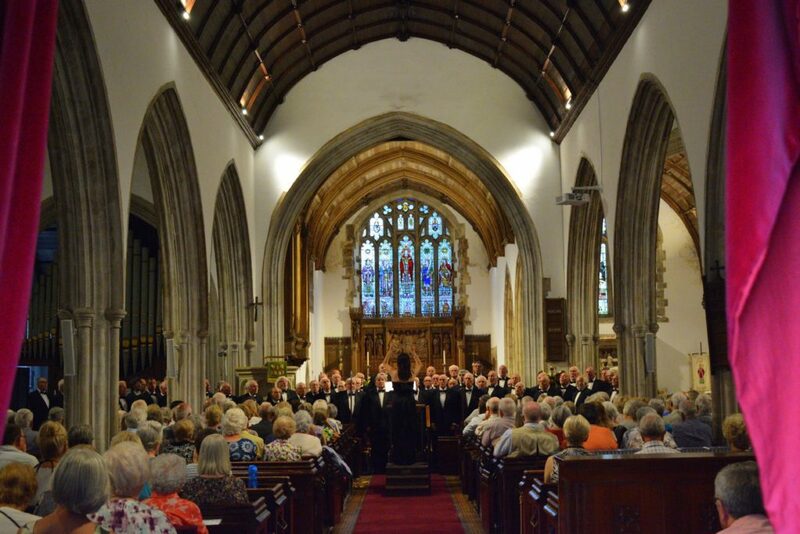 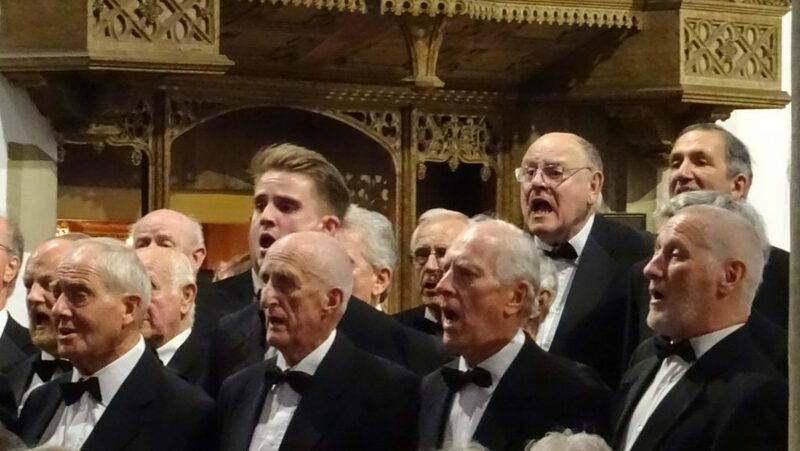 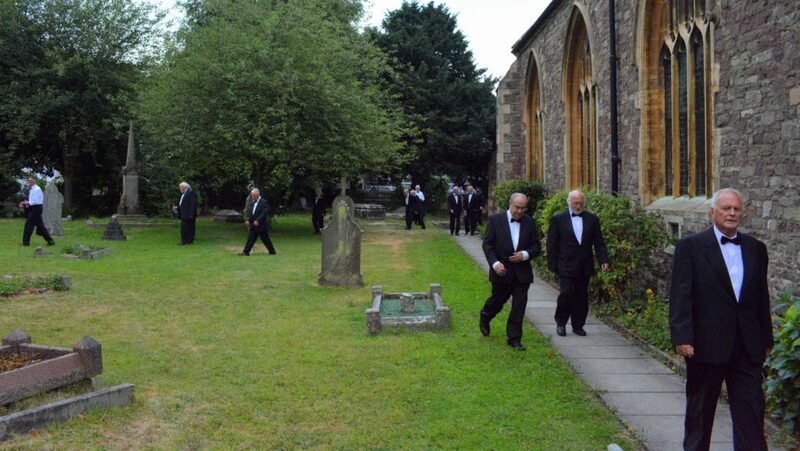 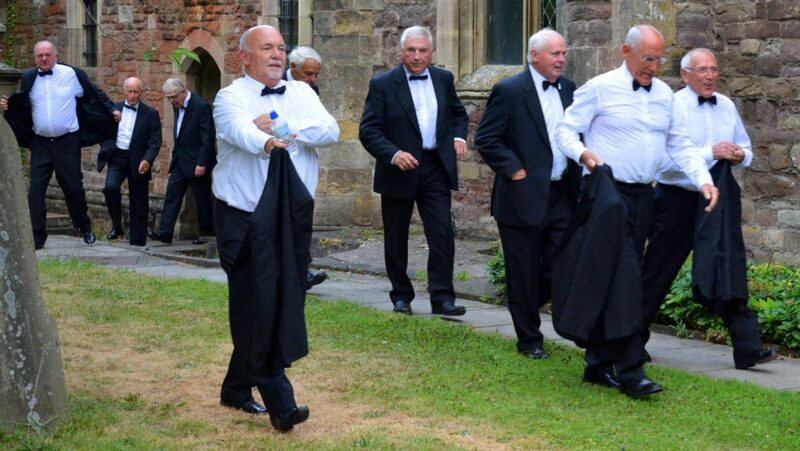 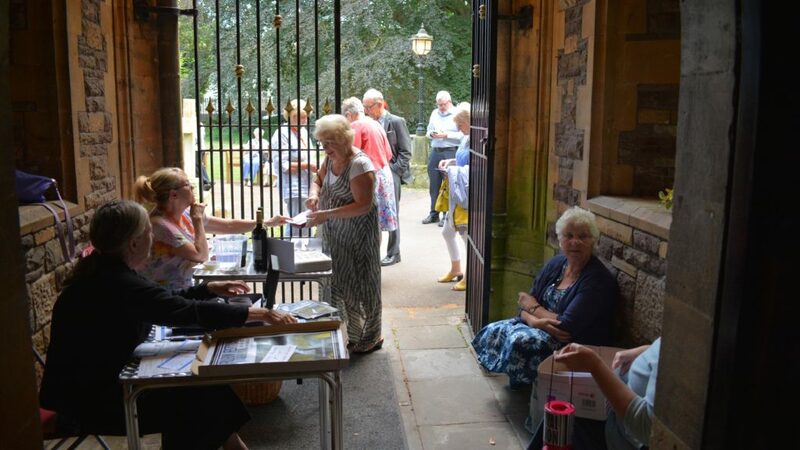 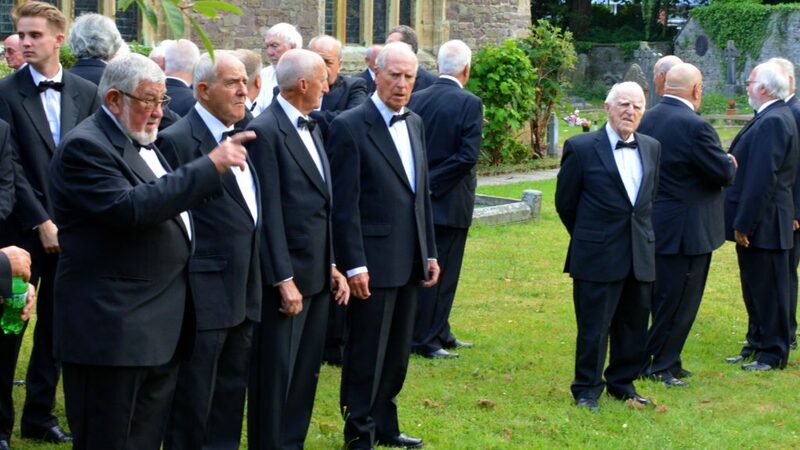 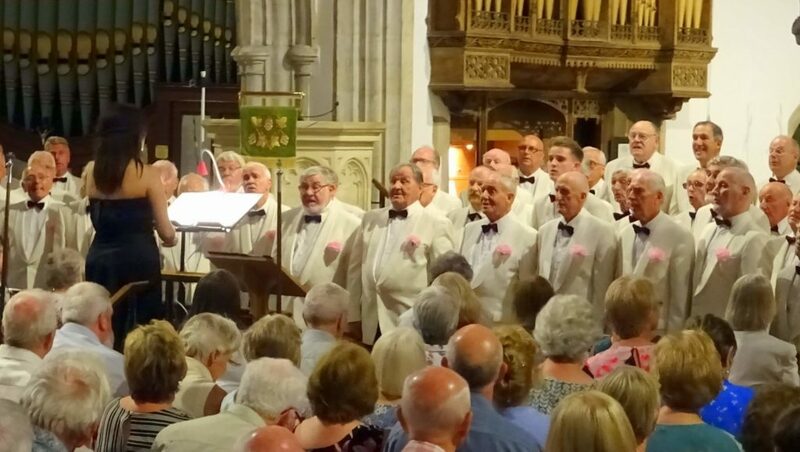 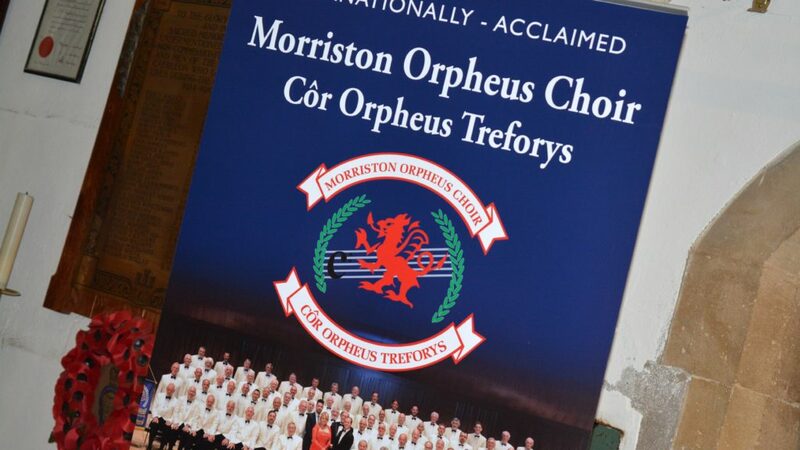 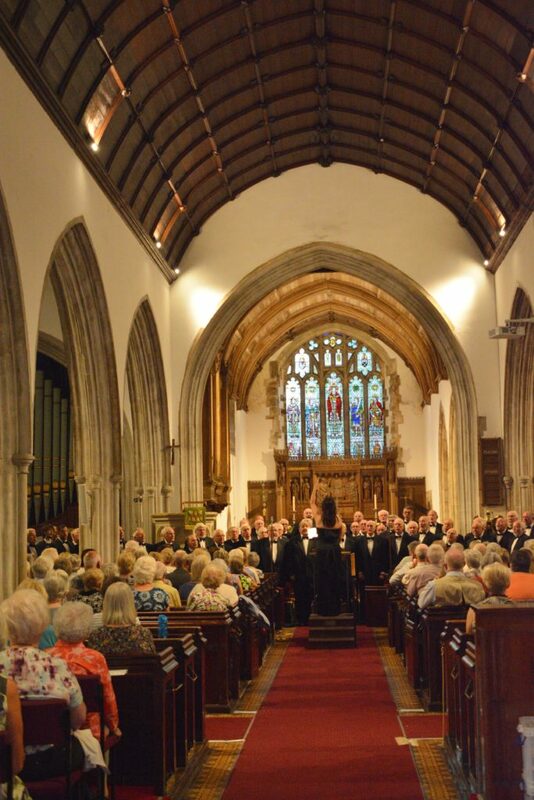 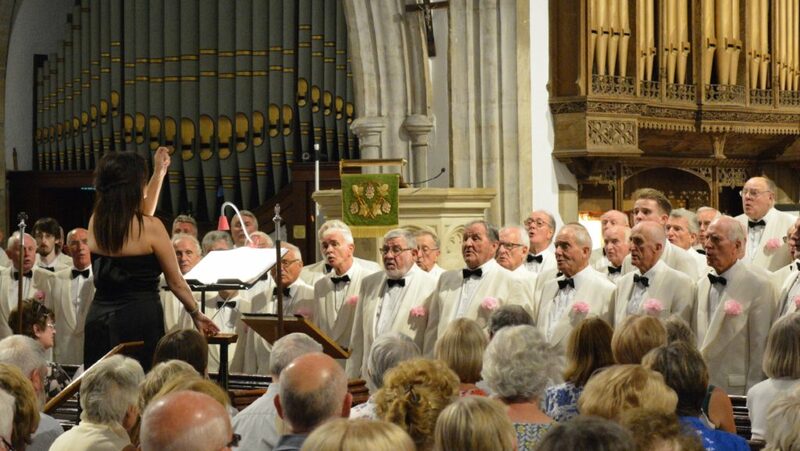 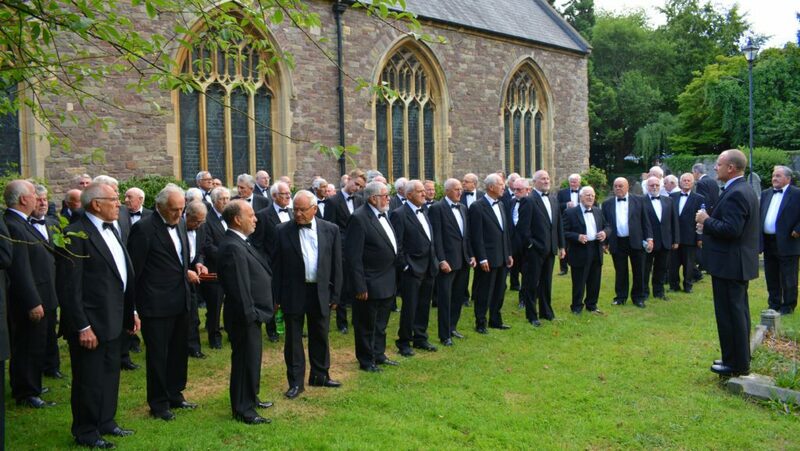 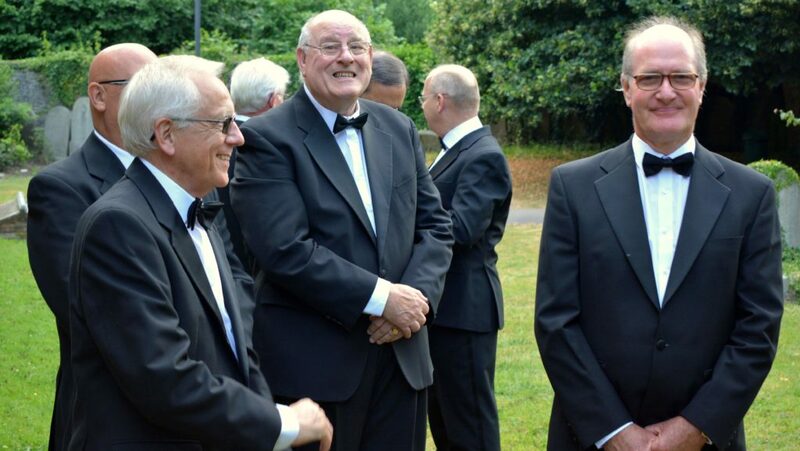 On Wednesday 11th July the Morriston Orpheus Choir and Director, Joy Amman-Davies, returned to lift our spirits. 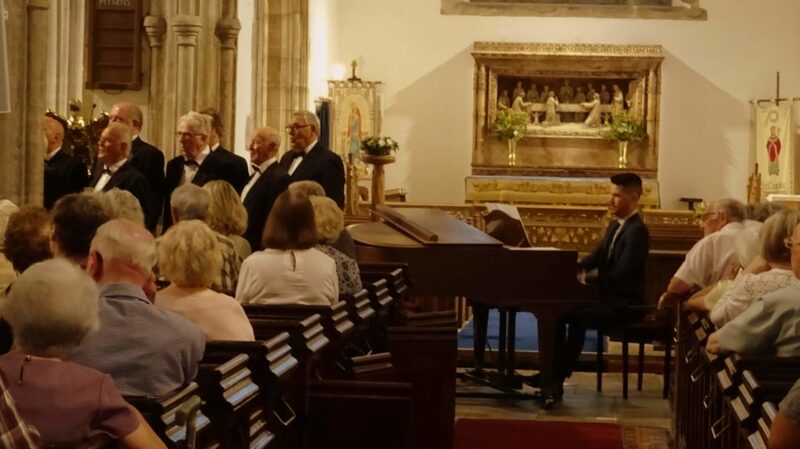 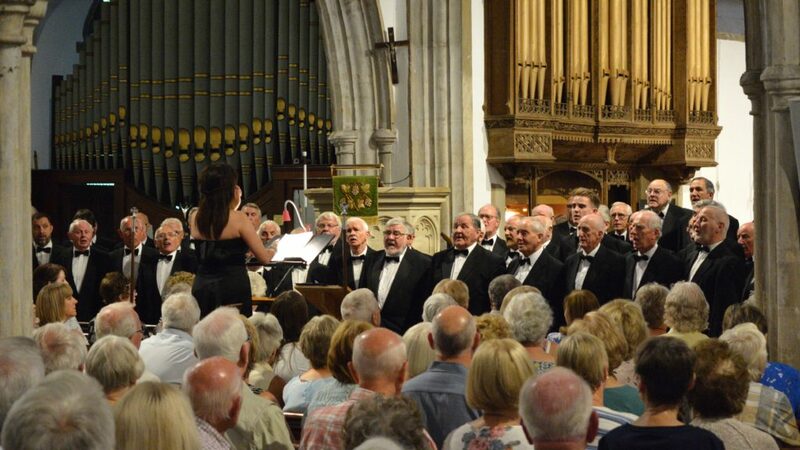 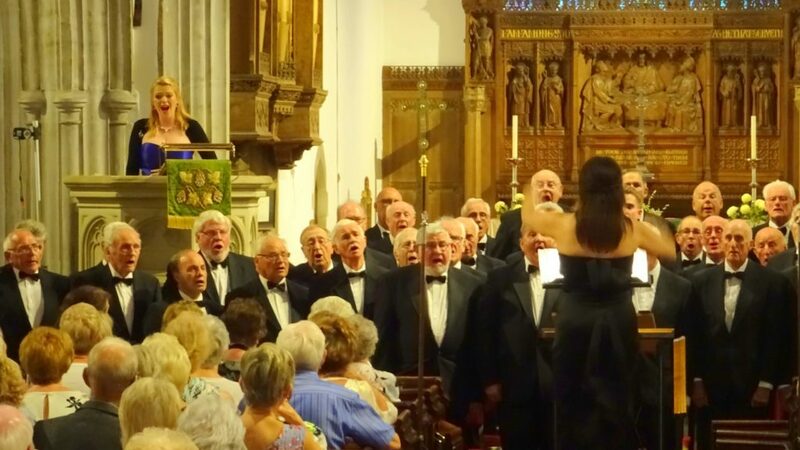 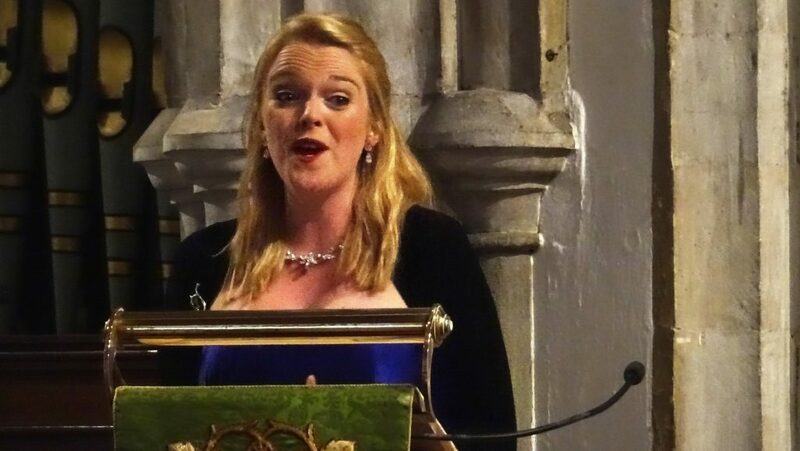 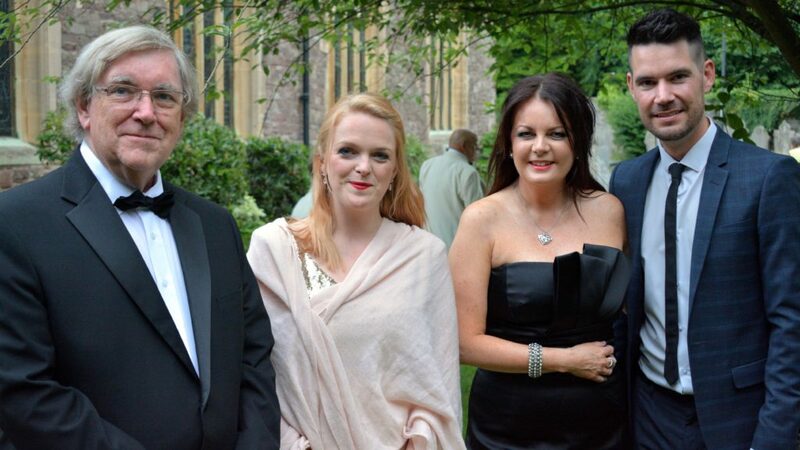 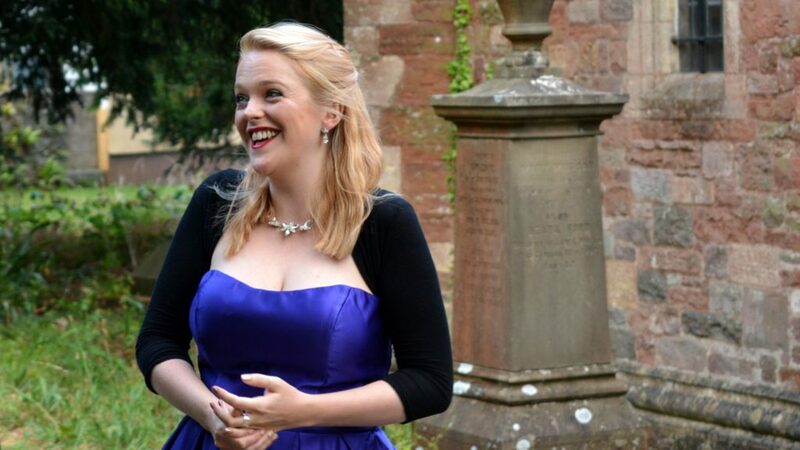 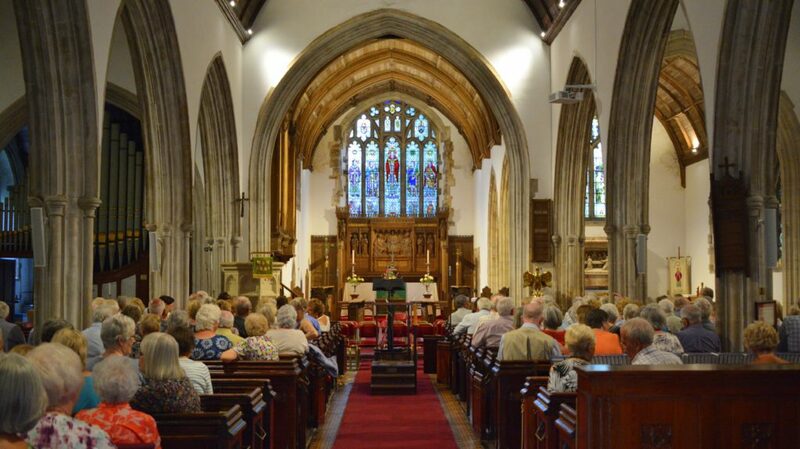 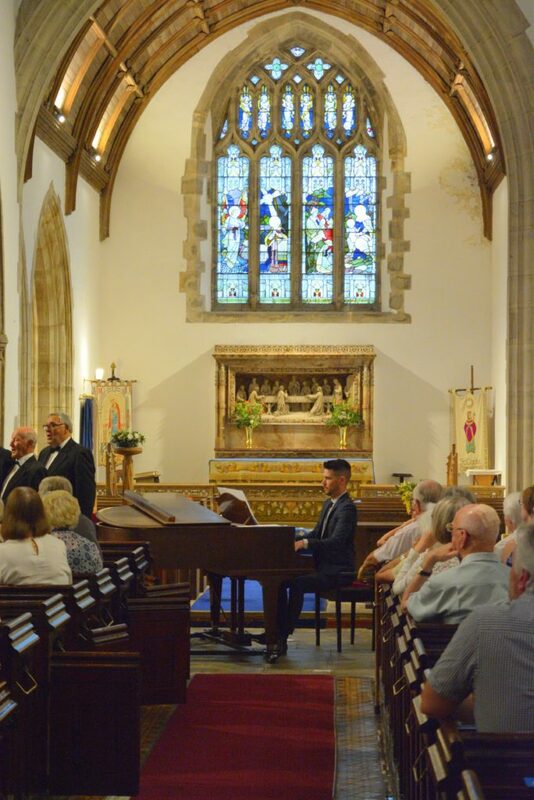 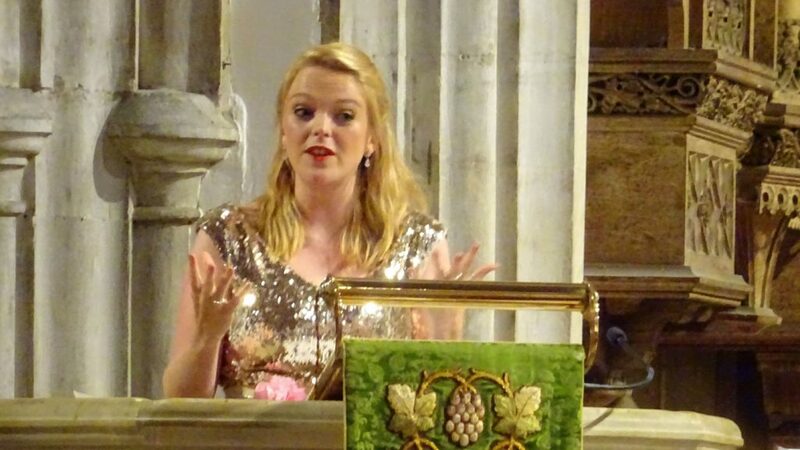 Those lucky enough to witness their performance in a packed St. Cadoc’s Church were treated to a rich repertoire enhanced by soprano soloist, Chloe Angharad Morgan, who was simply stunning. 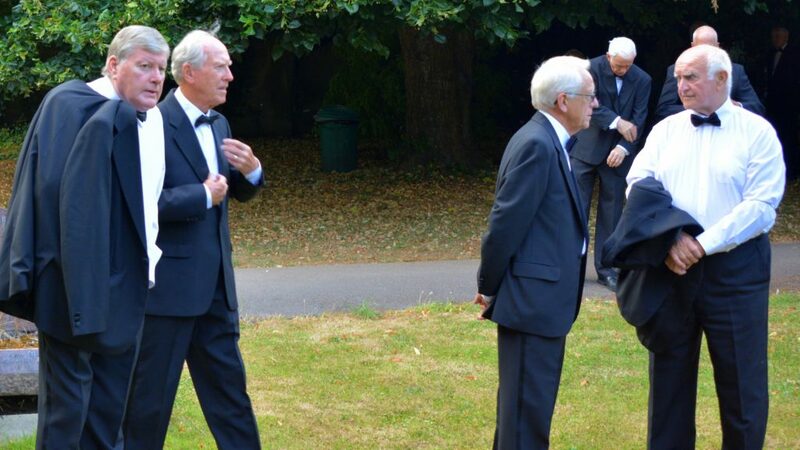 Spirits soared. 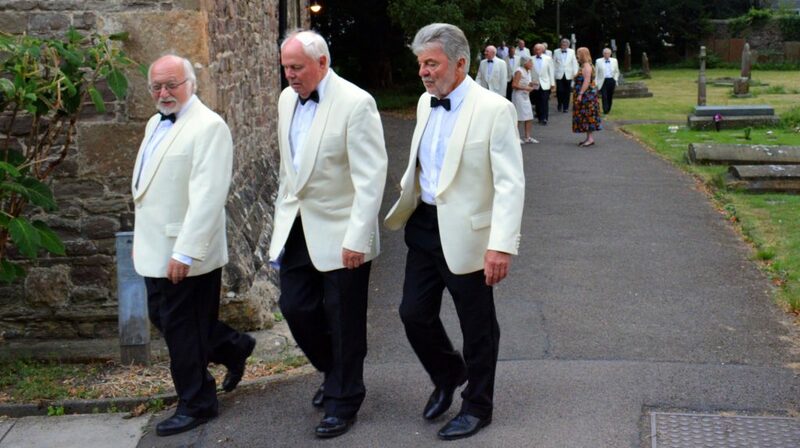 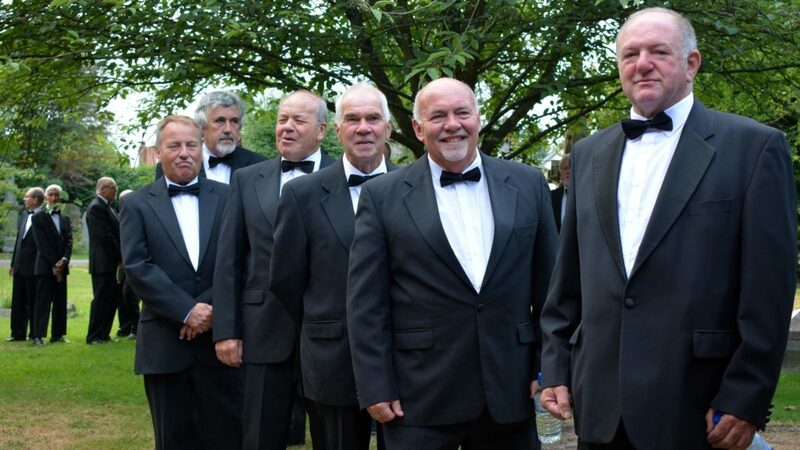 See the Choir’s arrival and the Concert thanks to photographer Chris Sheehy. 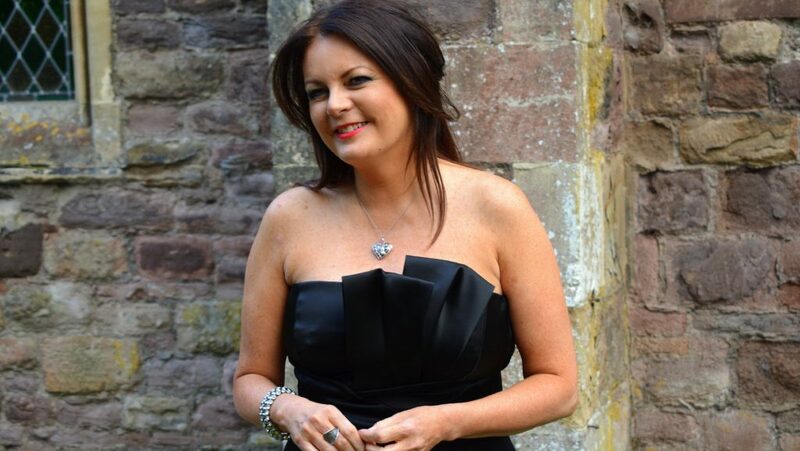 Well done Chris Sheehy – fabulous photos as always !